A reporter, who won CNN’s Journalist of the Year Award in 2014, resigned on Wednesday after admitting to fabricating news stories. 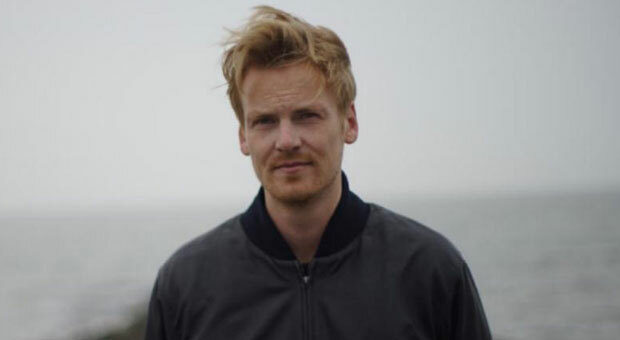 Claas Relotius quit his job with Der Spiegel - one of Germany’s most popular papers - confessing that he has been writing fake news for years, claiming that he felt "pressured" to do so. It continues, “He included individuals in his stories who he had never met or spoken to, telling their stories or quoting them. Relotius published just under 60 articles since 2011, and by his own admission, 14 of them “are at least in part fabrications,” the statement included. 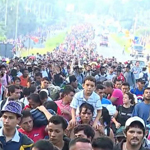 According to Der Spiegel, the fraud was discovered when Relotius worked alongside another reporter, Juan Moreno, in November covering the Central American migrant caravan crisis. 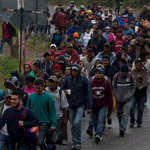 Relotius aroused Moreno's suspicions following a pro-migration story they co-bylined about a vigilante group that patrols the Mexican-U.S. border. Mr. Moreno proceeded to report his concerns to Der Spiegel and went to report on another story with Relotius to see if he could find out more information. After eventually tracking down the interviewees from Relotius's piece who were quoted extensively as sources, they claimed they had never even met the reporter. The story focused on the U.S. prison system’s inability to provide care for long-term inmates suffering from dementia. 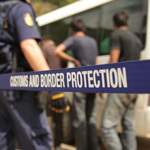 “The report takes a poetic and interesting approach to a major social problem. 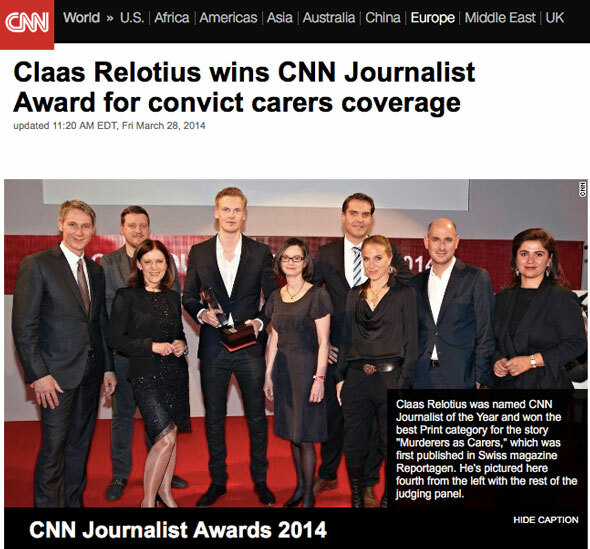 Claas Relotius paints pictures in the reader’s mind that unfold like a film," said Franz Fischlin, chairman of the judging panel, according to a CNN recap of their award ceremony. 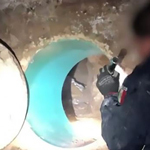 When faced with the incriminating evidence, the journalist confessed to faking elements of his texts – not just in one story, but in a number of them. So far, at least 14 stories out of almost 60 pieces the journalist wrote for Der Spiegel’s print and online editions turned out to contain fake details, the magazine said, adding that that figure might potentially be higher, and warning that articles he wrote for other media outlets would also likely be affected. Over the years, Relotius worked for about a dozen German news outlets, including the well-known Die Welt, Die Zeit and Financial Times Germany. Notably, the list of his stories that were proven to be at least partially fake included several pieces that had won journalism awards, including stories about Iraqi children kidnapped by Islamic State and prisoners in Guantanamo. In a lengthy article which serves as both a clarification of the case and an apology, Der Spiegel said it was “shocked” by the discovery and offered an apology to its readers along with all those affected by Relotius’ articles. 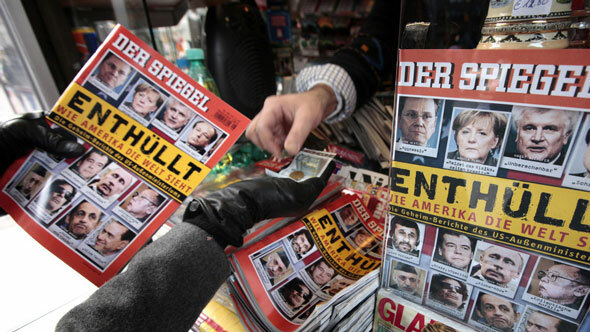 It also described the situation as "a low point in Der Spiegel's 70-year history."